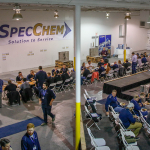 Last week we concluded the 2017 iteration of our industry-leading SpecMasters course. 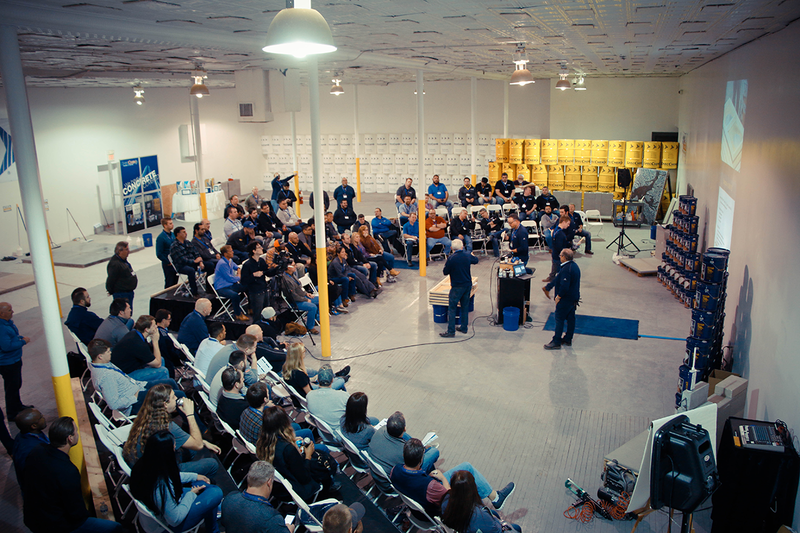 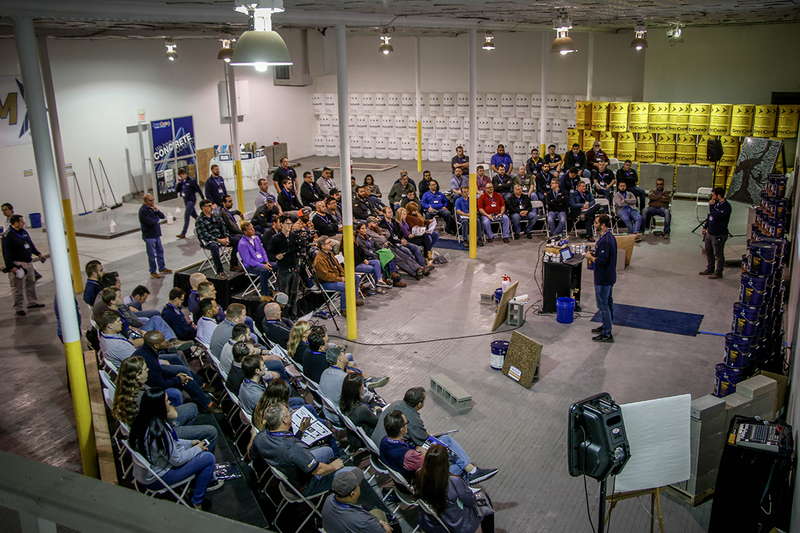 A three-day training/knowledge-building experience that, over the course of 7 years, has educated and empowered over a thousand of our industry’s finest sales associates, from distributors nationwide and beyond, reaching from Canada to Mexico and Central America, and from as far as China. 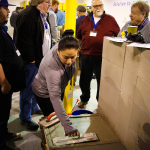 Each year we strive to step up our game as we provide classroom sessions on problem solving through product knowledge, application, and technical understanding. 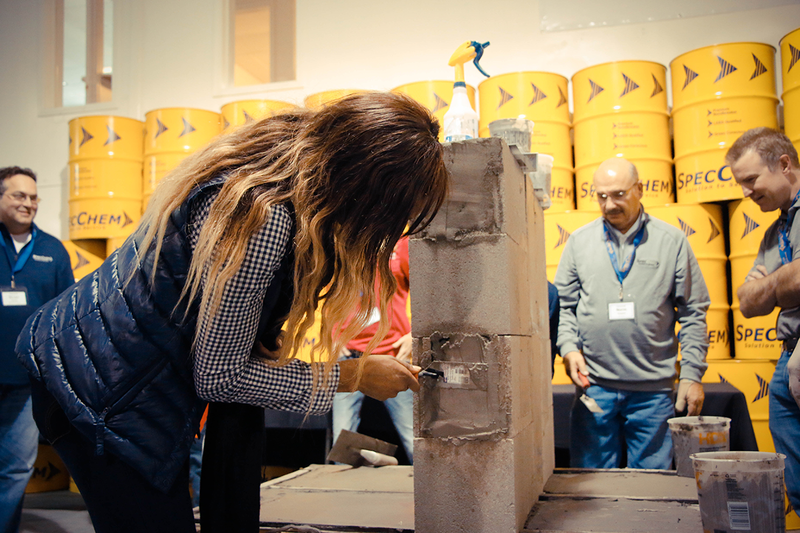 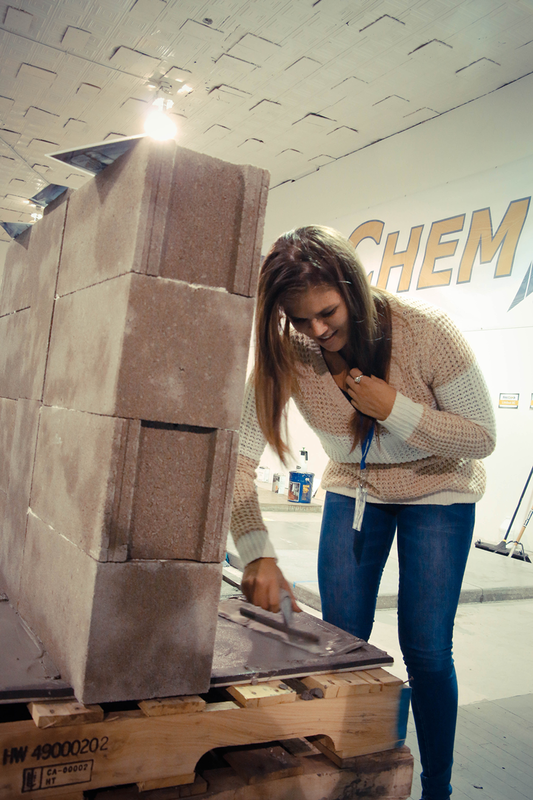 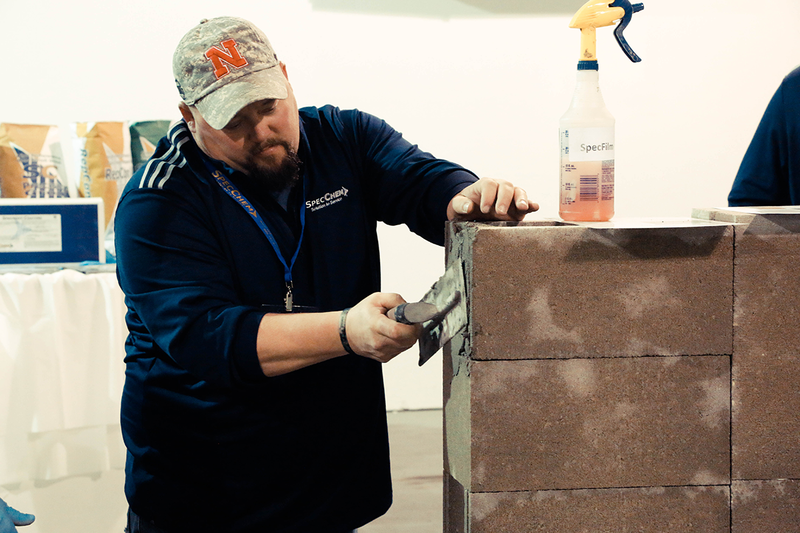 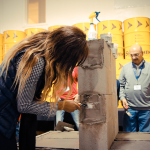 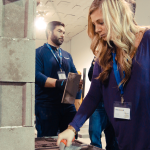 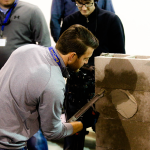 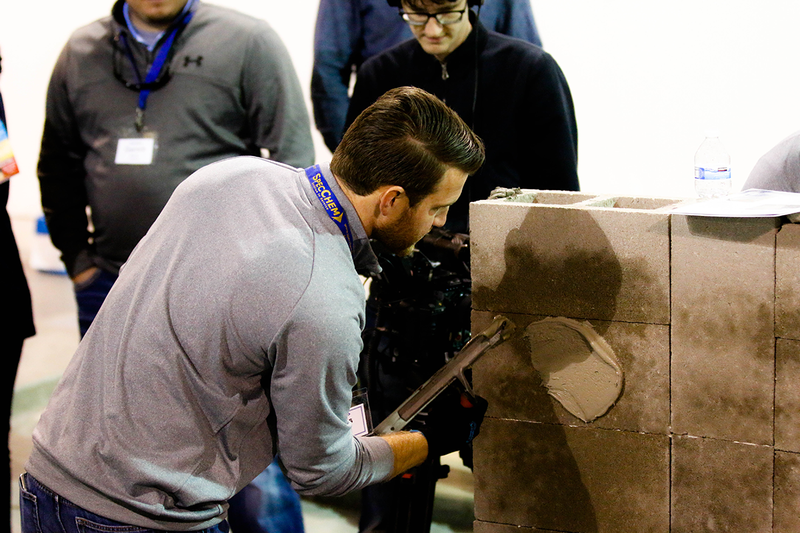 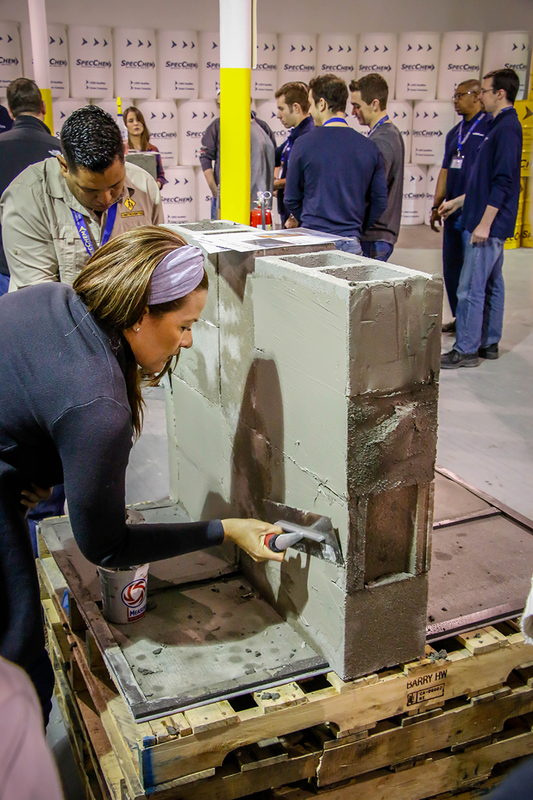 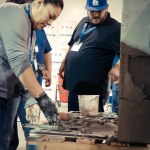 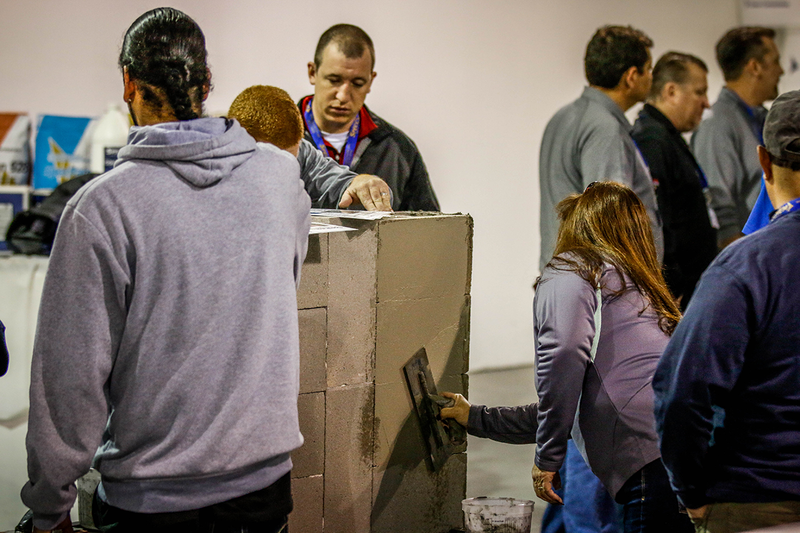 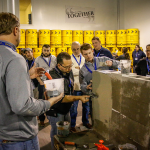 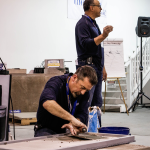 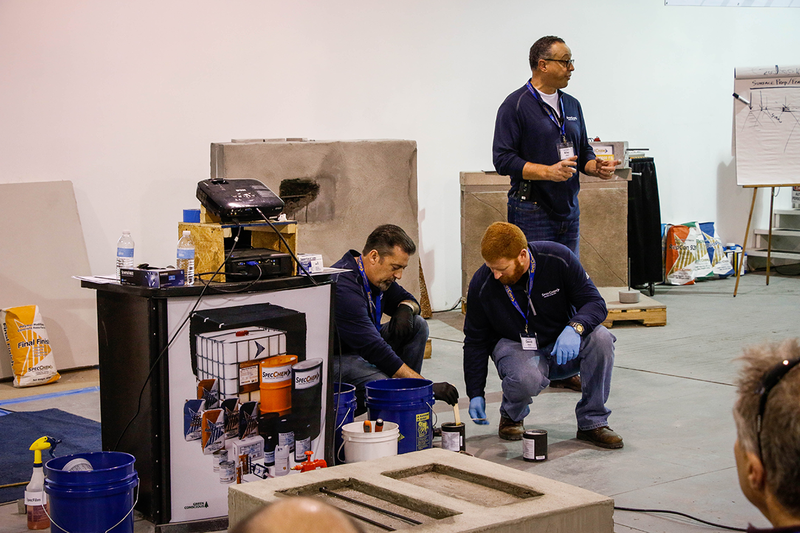 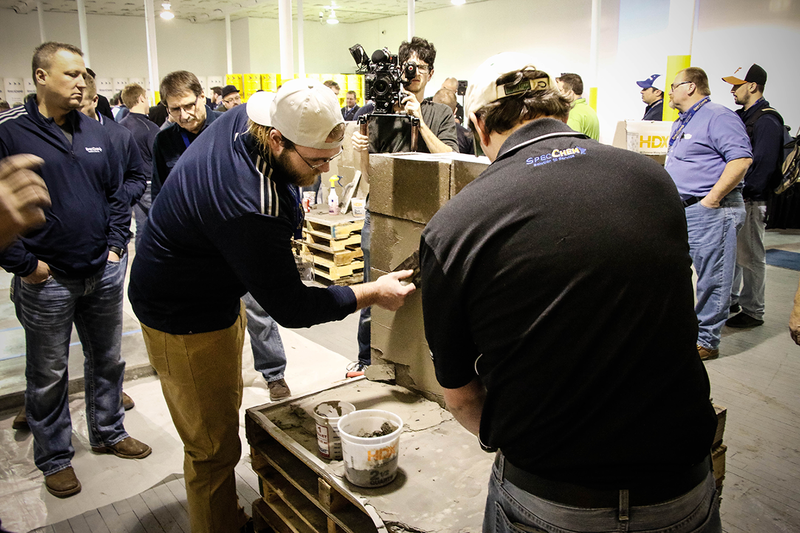 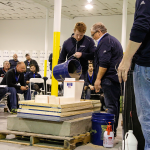 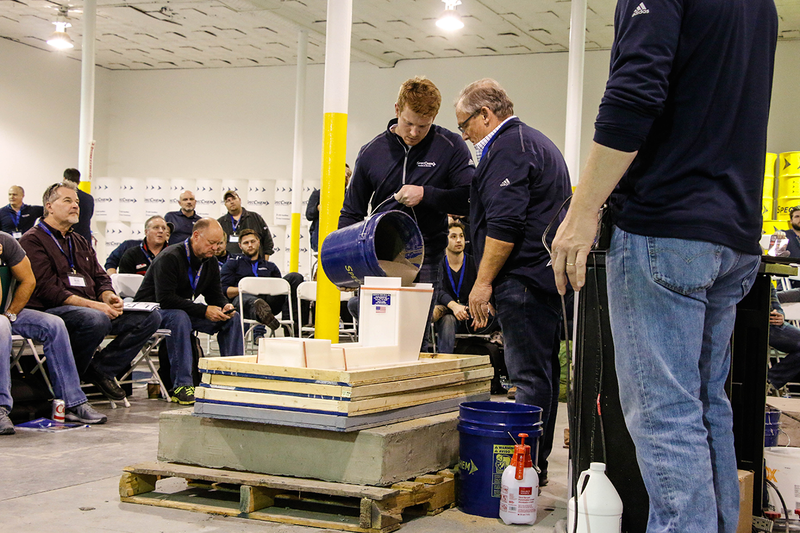 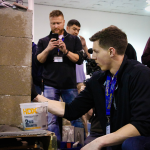 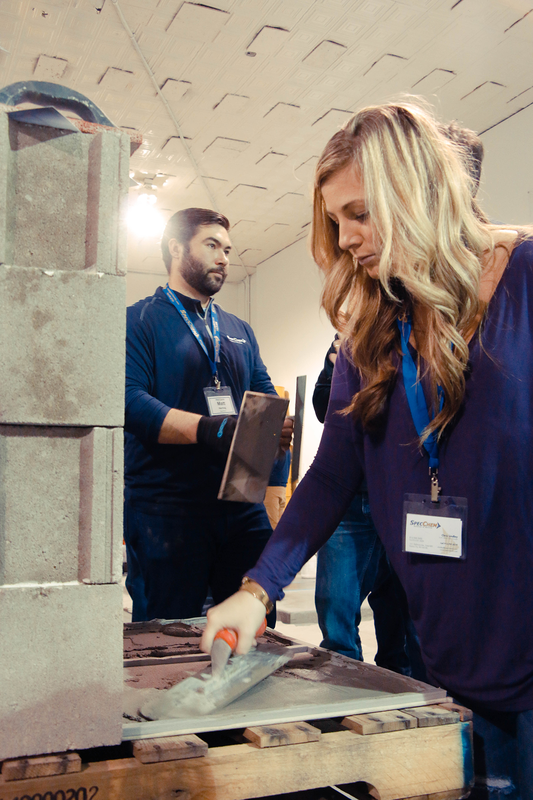 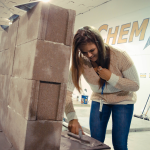 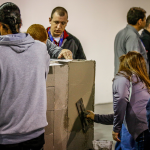 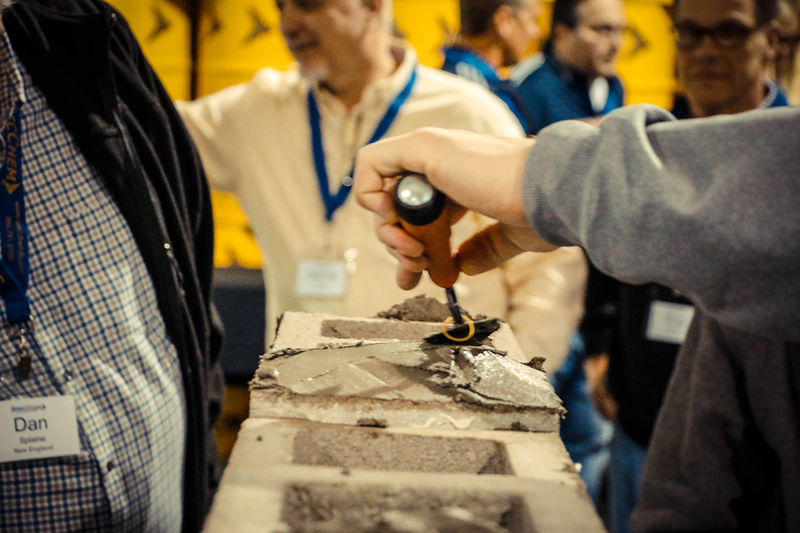 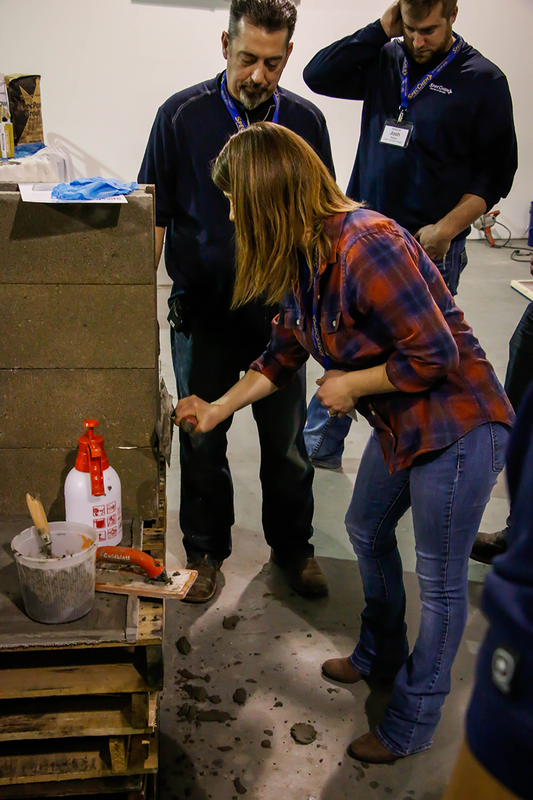 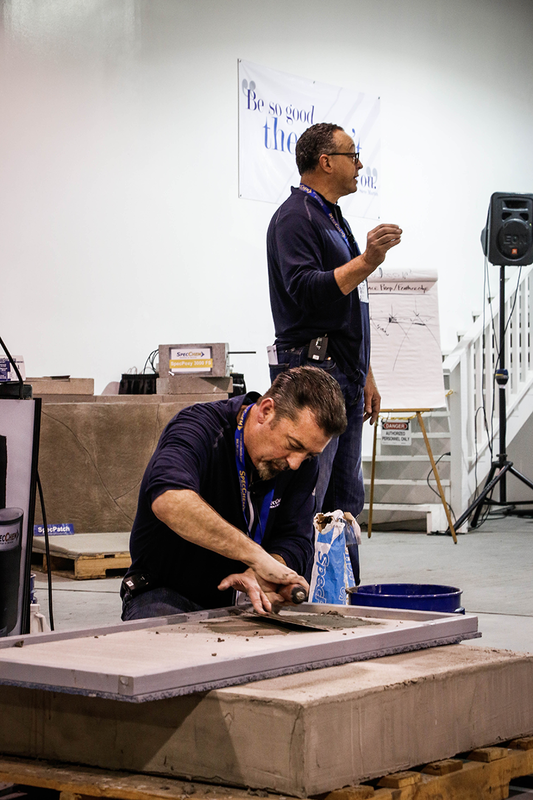 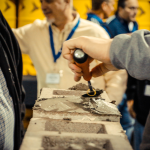 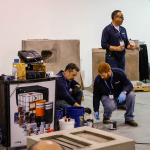 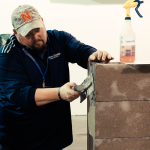 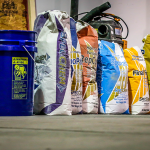 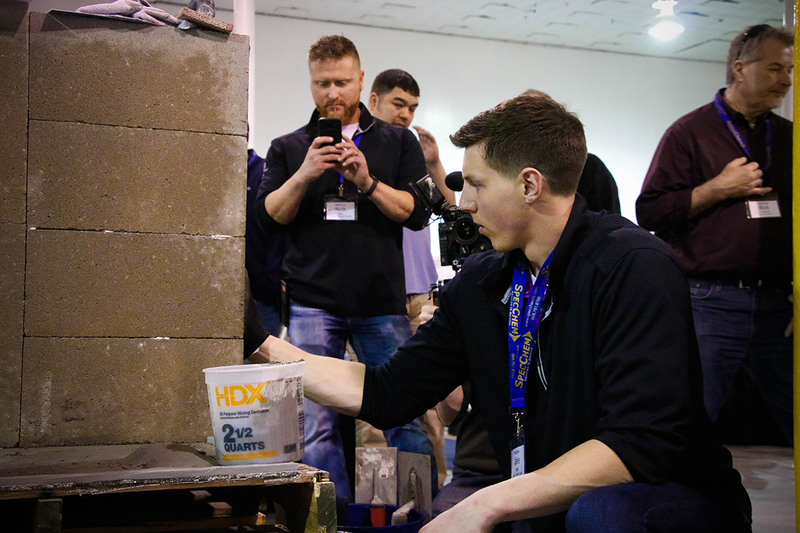 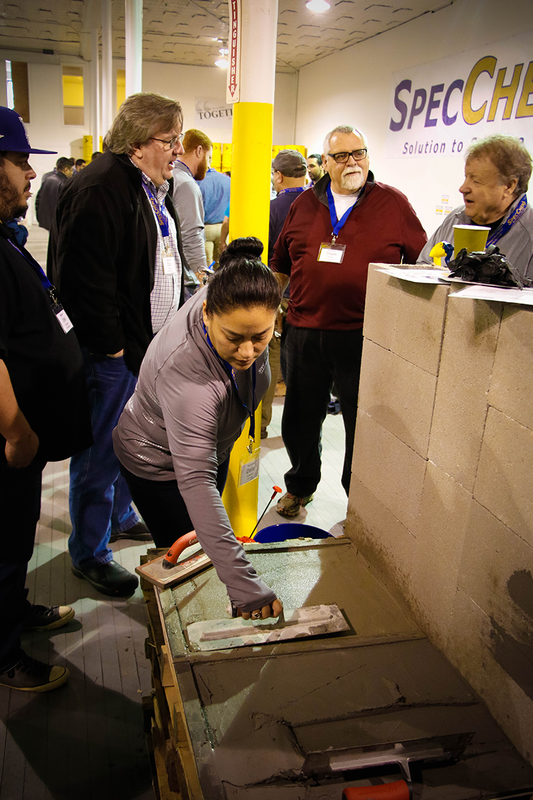 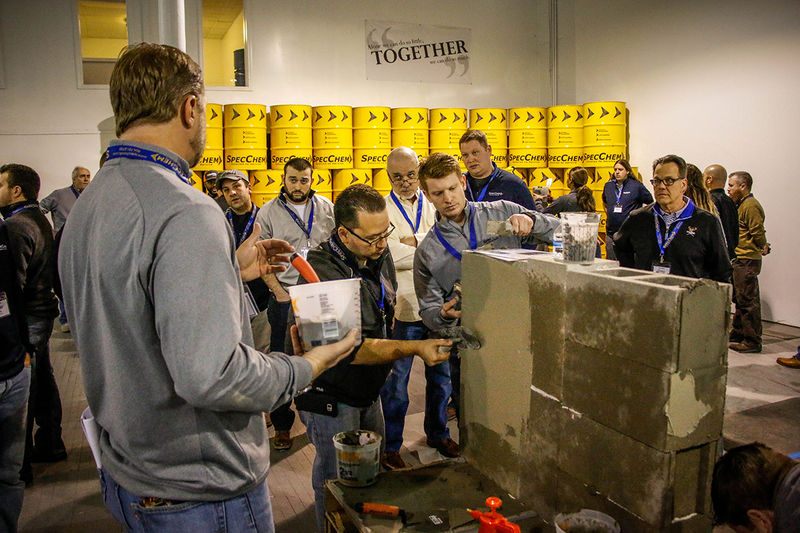 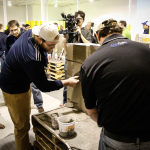 We add to that live demonstrations and actual hands-on product application in our 15,000 square foot training center located in one of our Kansas City manufacturing plants, giving guests a well-rounded perspective – and a great deal of knowledge – that is sure to add value and increase their opportunities with specialty concrete chemicals, cementitious repair products, grouts, epoxies, and cleaners. 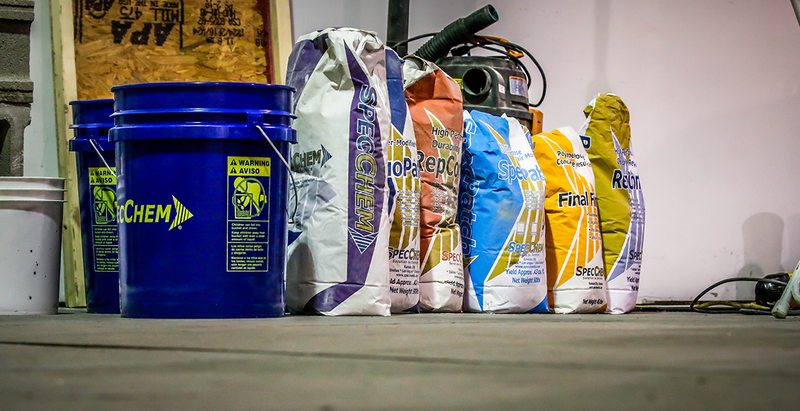 This year was no exception. 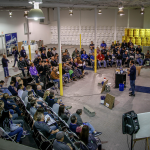 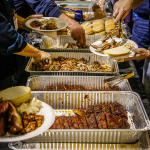 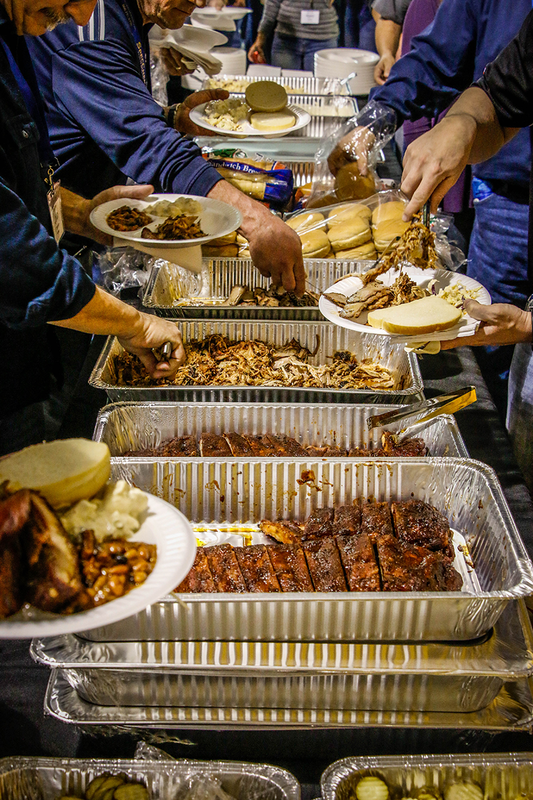 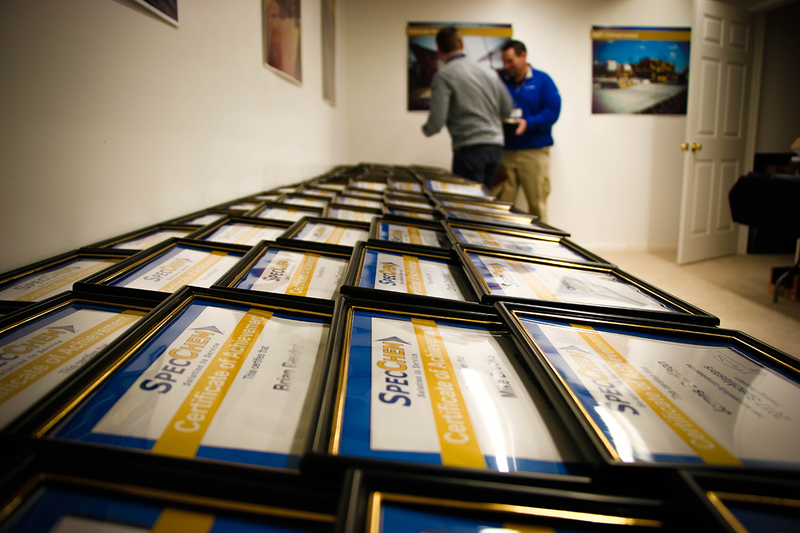 In fact, according to those who have attended previous SpecMasters events, it was the best to date. 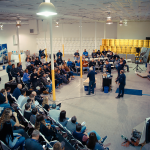 That sentiment was felt internally as well, where we improved and expanded our efforts across the board to keep things exciting, adding unique opportunities to learn, engage, and interact with our team and our products. 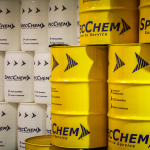 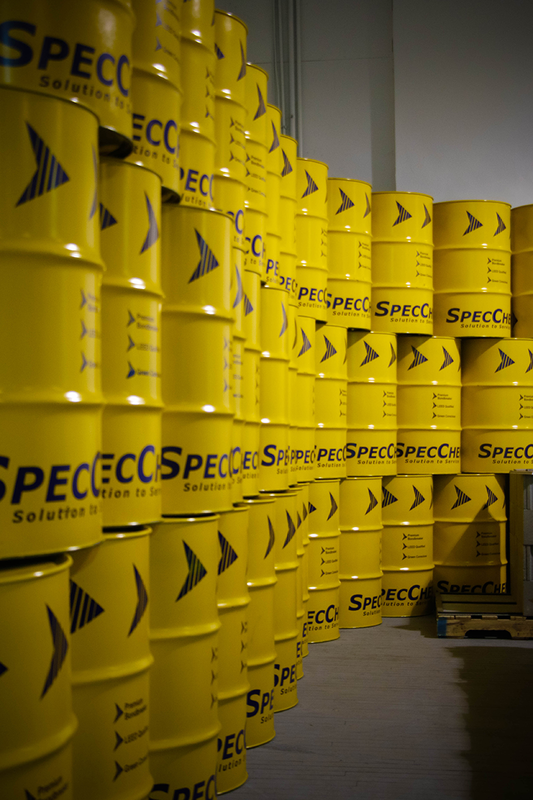 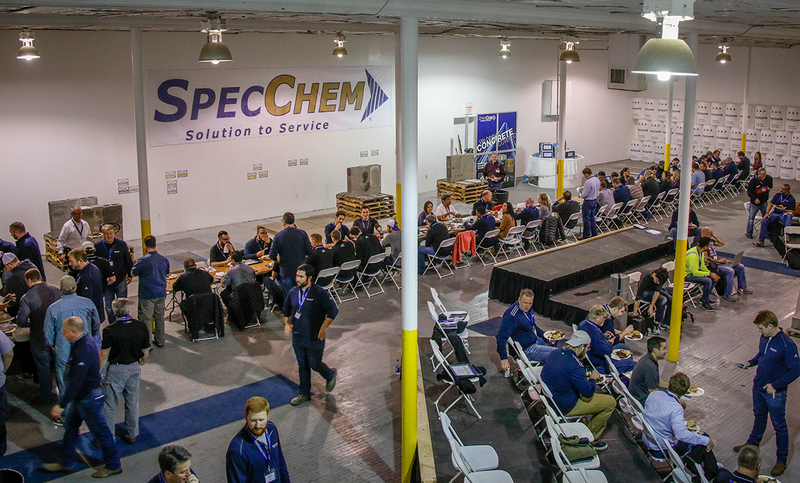 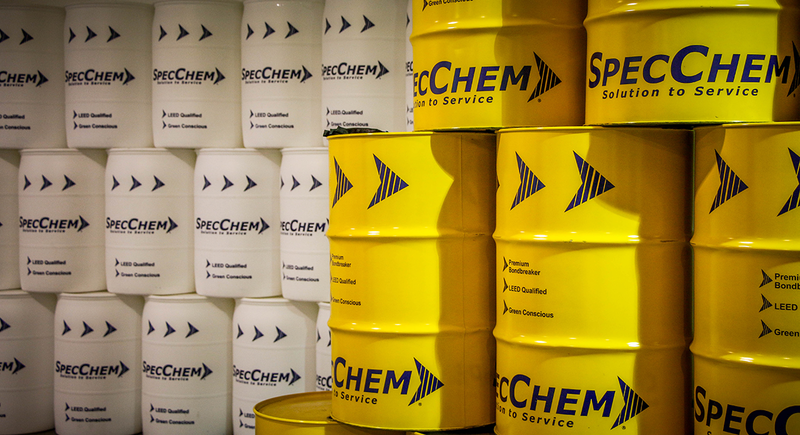 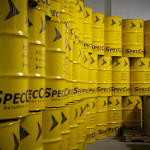 So, to all who attended – and especially to our distributors who sent you – we thank you for your time and your commitment to partnering with SpecChem. 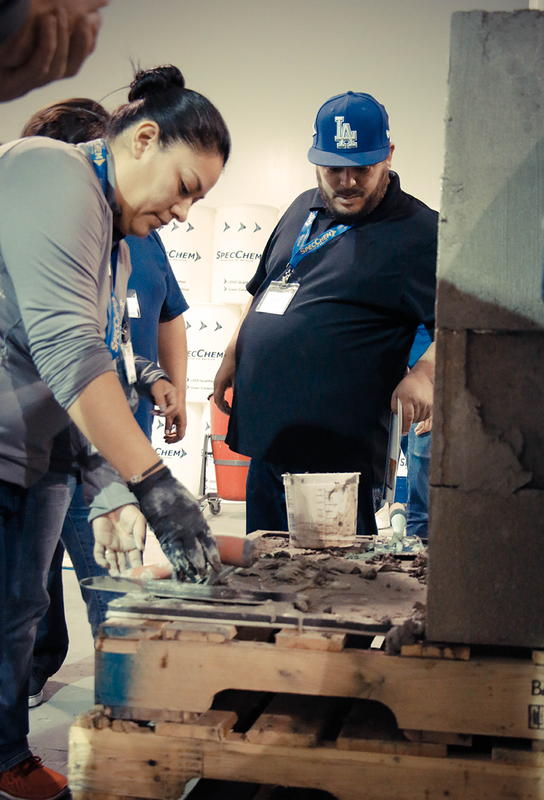 We look forward to teaming up with you in the field and making great things happen in 2017 and beyond.